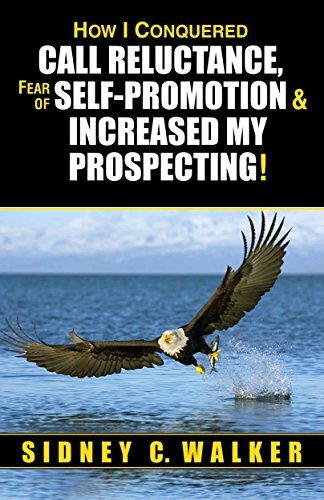 This book will increase your prospecting for new business! Everybody is promoting something, and most of us have some resistance to the process of getting other people interested in whatever you are offering. The resources in this book are from thirty years as a full-time sales performance coach. This information has helped thousands of people break through their barriers and find the will to make the prospecting calls they need to make. Many different perspectives are presented because everyone is different. The key is finding a state of mind that allows you totake action. From a bigger perspective, this book is about how to positively deal with the resistance you have to doing what you need to do to succeed. There is a part of you that doesn’t want to take any risks, but there is a part of you that is practically fearless. If you can learn to block out the part that is putting on the brakes and listen more carefully to the part that can do anything...you can find a way to make the prospecting calls you need to make!